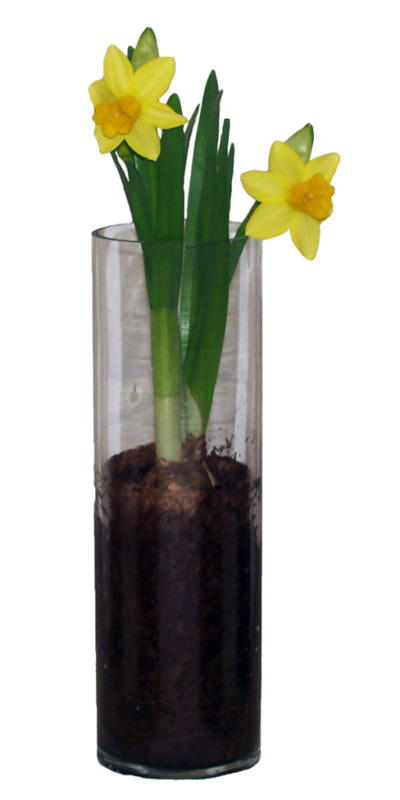 Nothing says “spring” like Daffodils. 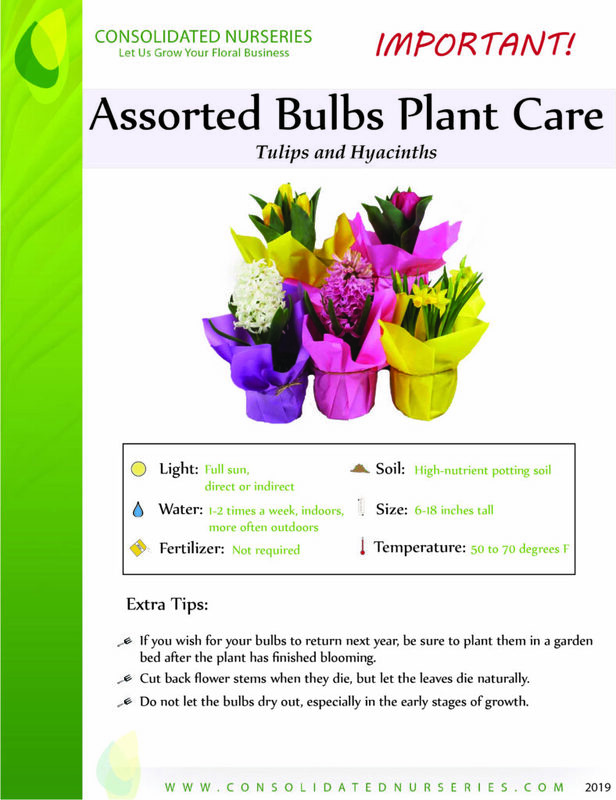 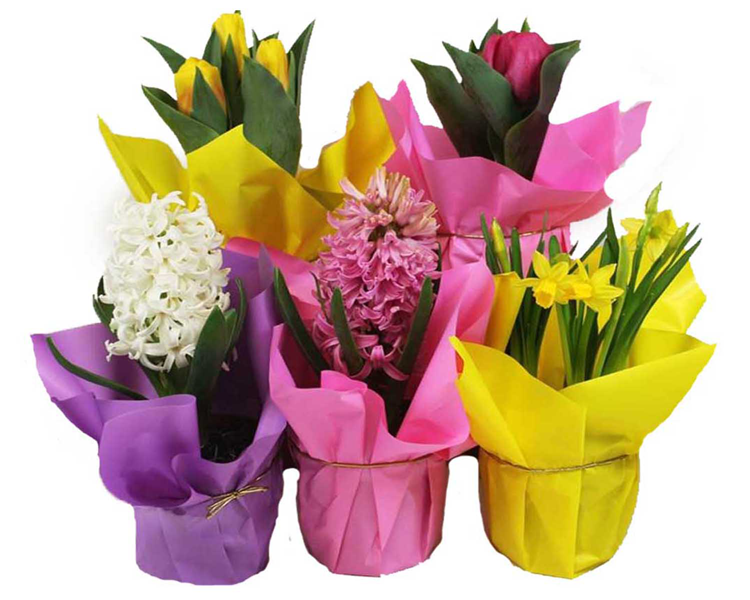 The yellow blooms are bright, cheery and require next to no special care. 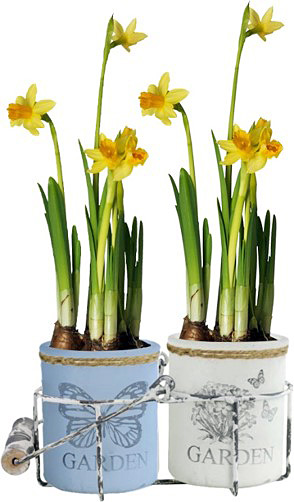 Use daffodils inside or out to spread a happy spring feel to all those who gaze upon them.